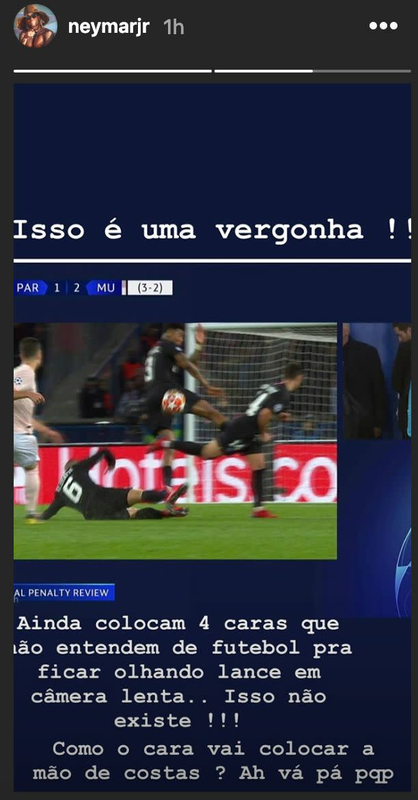 Neymar is out due to injury, but he went in on the referees following Paris Saint-Germain’s loss to Manchester United. The Red Devils knocked out PSG after a controversial handball, which was made through the Video Assistant Referee replay system, awarded them a penalty kick in the dying stages of Wednesday’s match. The call was very close, and it could have gone either way. 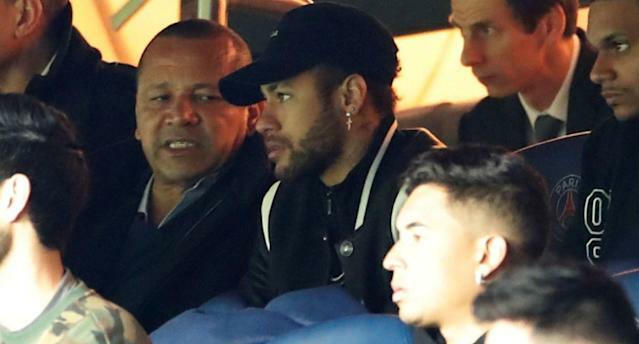 It didn’t go PSG’s way, and that decision has stung Neymar and will surely sting the club for a long time.